 John Fitzgerald Kennedy, 1929–1963. 35th President of the United States, 1961–1963. Black-and-white portrait photograph inscribed and signed on the mount For Jim Rowan– / with esteem and warm / personal regards– / John Kennedy. This is an outstanding association photograph. 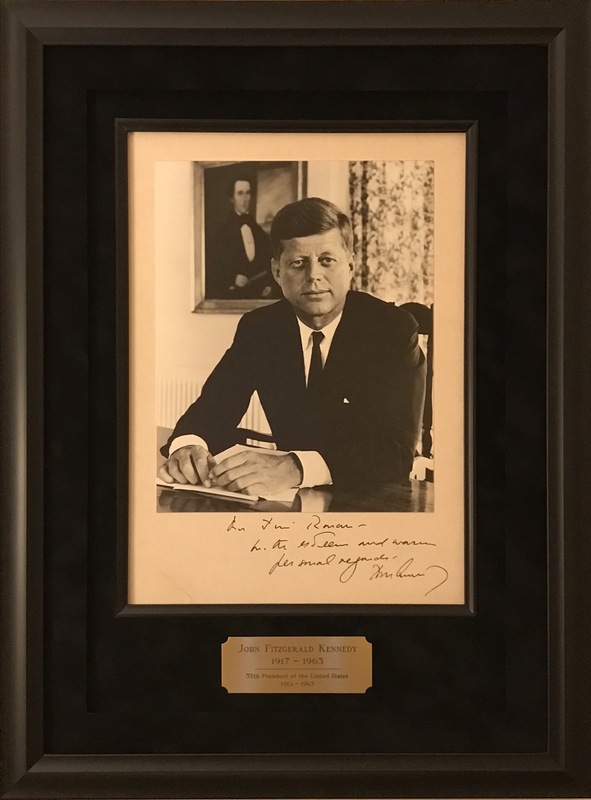 Kennedy has inscribed and signed it to Jim Roman, the Illinois Director of Finance who was chair of the Illinois Democratic Party state central committee in 1960. Had Kennedy not won Illinois in 1960, he might never have been elected President. This photo, Kennedy's favorite to sign, is by the outstanding LIFE photographer Alfred Eisenstaedt. Eisenstaedt was famed for his photo a sailor kissing a girl in New Yorkʼ Times Square to celebrate V-J day and the end of World War II. He took this photo of Kennedy in 1960. This piece is undated but, based on the form of the signature, was likely signed as President. The portrait measures 7½" x 9¼" and is mounted to an 11" x 14" mount. There is a small crease in the mount in the lower left corner, and the mount is toned, but overall the photo is in very fine condition. The photo is strikingly double matted in black suede, with an inlaid black wood fillet and a silver tone engraved identification plate, and framed in a period-looking black wood frame to an overall size of 15½" x 21".